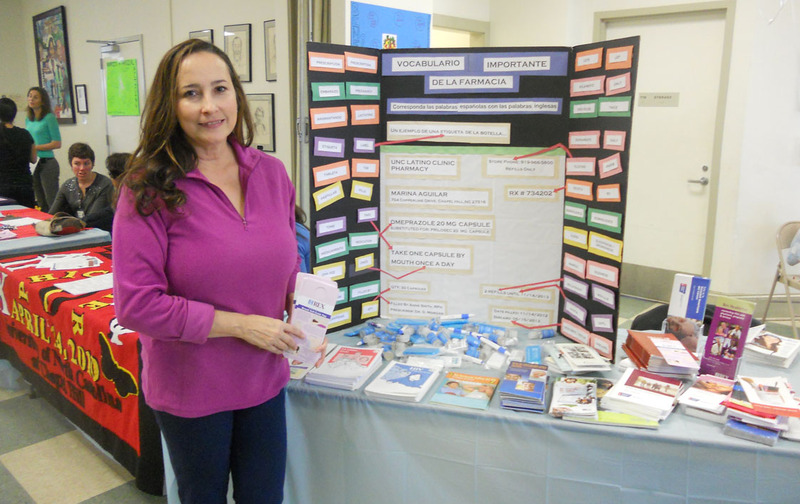 Nonprofits and other organizations came together Feb. 8 at the Hargraves Community Center to promote health to the Latino community. 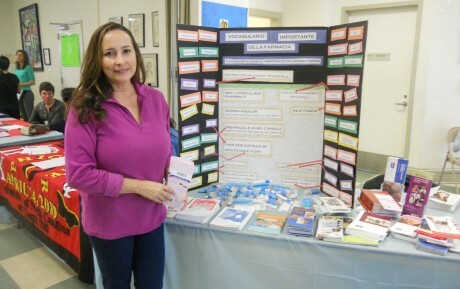 The Carolina Latina/o Collaborative hosted the health fair that included services such as free fluoride treatments, blood pressure screenings and glucose screens. Amos Fung, a UNC-Chapel Hill sophomore and an event coordinator, said the purpose of the fair is to cater to to the needs of area Latinos. Many organizations set up booths at the event to promote their missions and goals, including the Carolina Association of Pharmacy Students, the Student Health Action Coalition and the Hispanic Dental Association. Each organization provided literature in both English and Spanish, educating attendees and promoting their missions. Representatives of the Orange County Health Department focused on the dangers of smoking. Claire Chu, community outreach coordinator for the Compass Center for Women and Families, said the center helps individuals and families prevent and end domestic violence and become self-sufficient through services, including domestic violence crisis services and adolescent empowerment programs. Representatives from the UNC Center for Latino Health, an organization that provides specialty and primary care to Spanish-speaking patients, explained to attendees about how to properly read the label of a prescription bottle. Claudia Rojas, the program manager for the Center for Latino Health, said many Spanish-speaking residents do not understand all of the language on a prescription bottle, even those who are more proficient in the English language. Rojas’s booth had word-for-word translations and visual images to aid people. She said Spanish-speaking people struggled the most with refill policies. Rojas said she is often approached by people who need more medicine, but they do not understand they are out of refills or don’t know they do have refills left to use. She said the UNC Center for Latino Health will have a similar health fair in March. Sarah is Co-Editor of the Carrboro Commons and a journalism student at UNC-Chapel Hill.